We have different kinds of hamsters, guinea pigs, rats, ferrets, and rabbits We also offer a complete line of cages, feed, bedding, treats, and accessories. We offer tanks, covers, light bulbs and heaters, you’ll also find accessories, such as feeders, water bottles, toys, hammocks, etc. On hand, we have frozen mice and rats, as well as live crickets and food supplements. 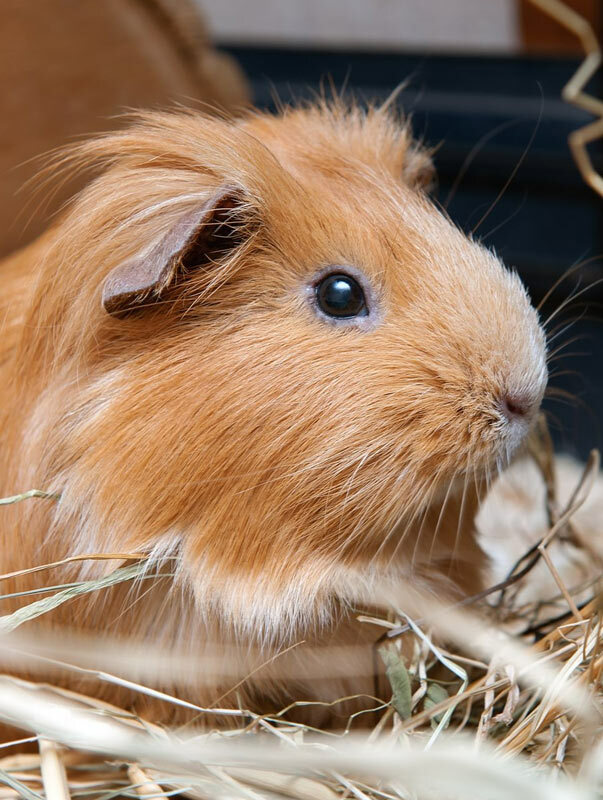 You will find a fun, clean, friendly atmosphere for all of your small animal supply needs!